Josie Badger of Pennsylvania was crowned Ms. Wheelchair America on August 6, 2011. Josie works at the PEAL Center as a youth coordinator. She received a Master’s Degree from the University of Pittsburgh and is finishing a PhD at Duquesne University. Josie will be traveling across the United States educating the public and advocating for the 54 million Americans living with disabilites. Friday evening is the night that many of us enjoy the most. This is the time when each contestant has the opportunity to present a two-minute platform speech. Each woman is unique in what they are passionate about and this is the night when they truely shine. Beginning on Wednesday, the contestants attended workshops on various topics related to women’s issues, disability law, presentation skills and self-confidence. Workshops occurred Wednesday, Thursday and Friday. Contestants were also attending judging sessions during the week. Each lovely lady was judged behind closed doors, in three 10 minute sessions. The five member judging panel asked questions of each woman, scoring on poise, presentation, and an ability to communicate. 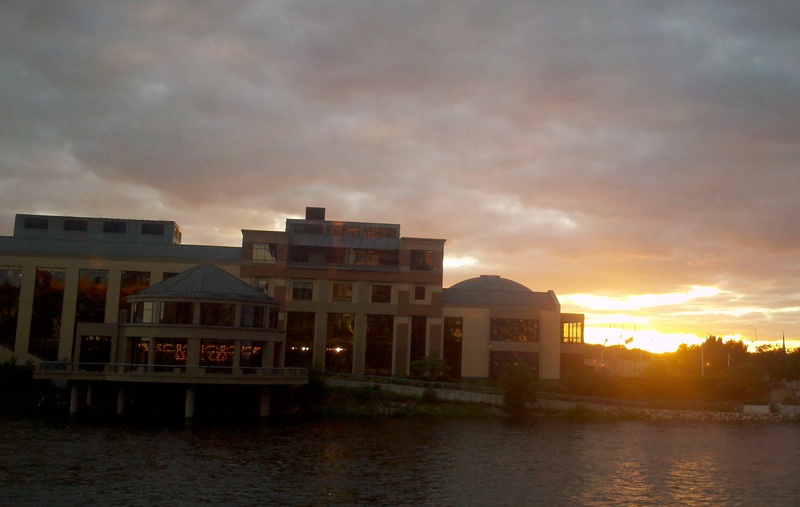 Contestants from around the country arrived in Grand Rapids, Michigan on Monday, August 1st. Contestant orientation has been completed, introductions have been made and state display boards have been presented. The Ms. Wheelchair America 2012 competition will take place during the week of August 1, 2011 in Grand Rapids, Michigan. Twenty-six contestants from around the country will compete for the MWA 2012 crown. The week of competition is packed full of workshops, field trips and judging sessions. Unlike traditional beauty pageants, Ms. Wheelchair America is not a contest to select the most attractive individual. It is instead a competition based on advocacy, achievement, communication and presentation to select the most accomplished and articulate spokeswoman for persons with disabilities. The selected representative must be able to communicate both the needs and the accomplishments of her constituency to the general public, the business community and the legislature. A panel of five judges shall select one lovely lady to wear the crown. As Ms. 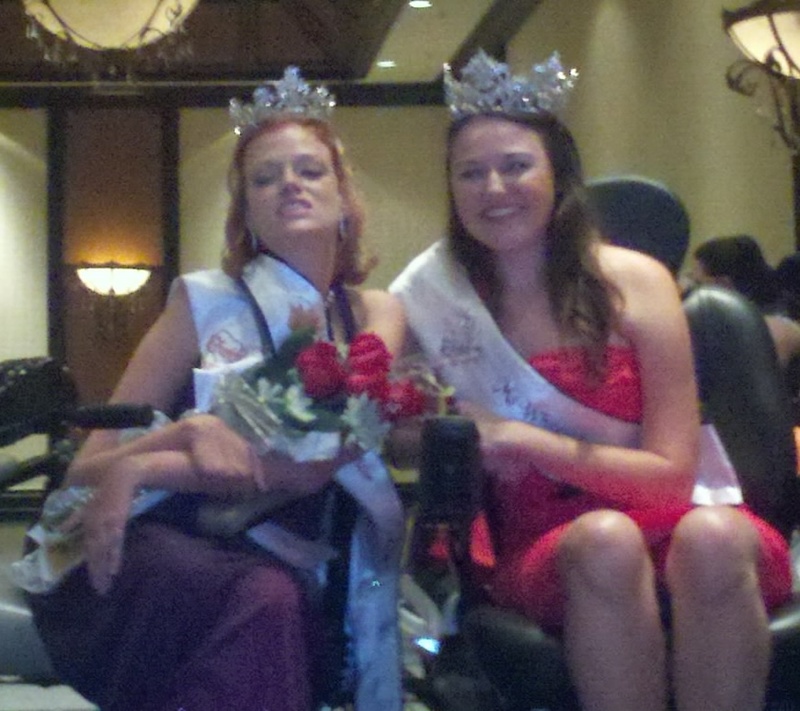 Wheelchair America 2012, the national titleholder has numerous duties. These include promoting the awareness of the need to eliminate architectural and attitudinal barriers, informing the able-bodied public of the achievements of the millions of people with disabilities across the nation, and assisting with the establishment of programs in all 50 states by promoting Ms. Wheelchair America. During her year-long reign, she will have the opportunity to travel visiting advocacy groups, making public appearances and conducting radio, print ad, and TV interviews. The commitment and personal example of the titleholder serves to further the mission of Ms. Wheelchair America.